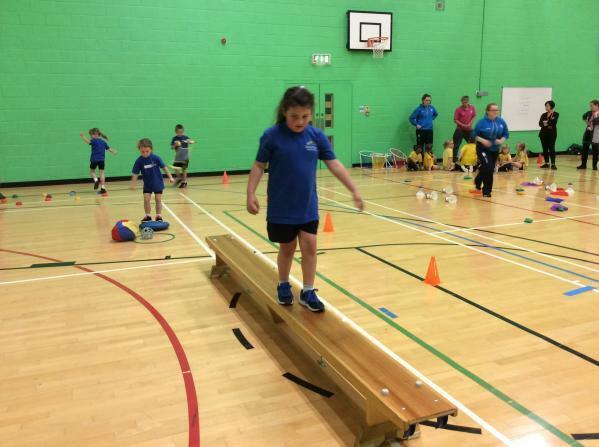 On Wednesday Key Stage One children from Musbury and Hawkchurch went to Colyton Grammar School to attend a Multi-Skills Sports Festival. 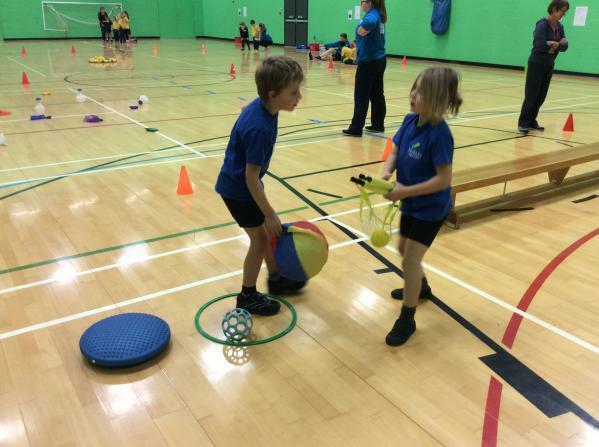 We joined another school from East Devon and all children took part in a range of activities. The children were supported by 'sports leaders' from Colyton Grammar School, and it was lovely to see them engage with each other. The favourite game was 'sharks and pirates'. The children were split into two teams with one team having to throw various bean bags and quoits into the sea, and the other were the pirates collecting it. They had to try and collect all the treasure before the sharks took it again! 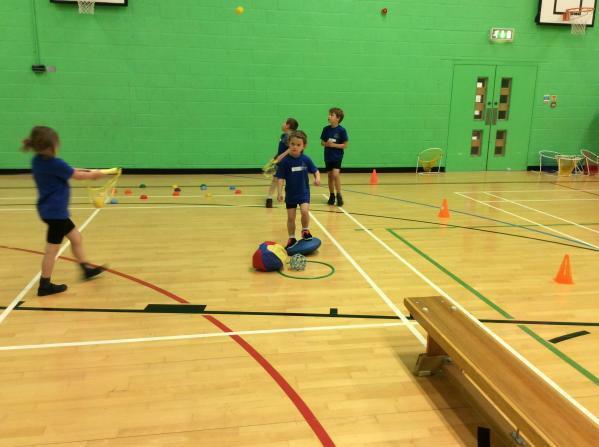 The children were able to practise their throwing and catching skills. 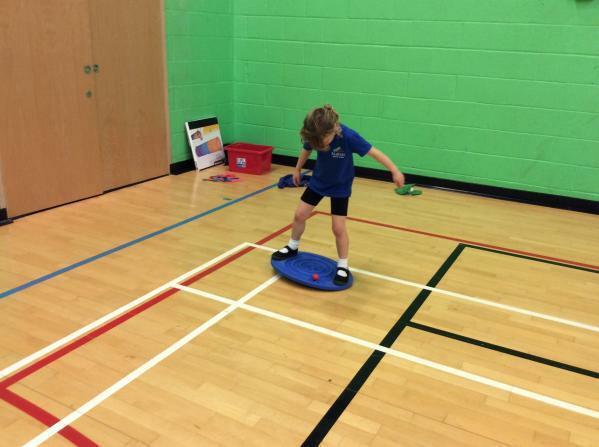 The children also enjoyed playing 'jumping jack'. The children took in turns to bat a ball and then had to see how many times they could jump in and out of a hoop before their ball was collected. All of the children had a fantastic afternoon and we were very proud of their behaviour and how they represented both schools.